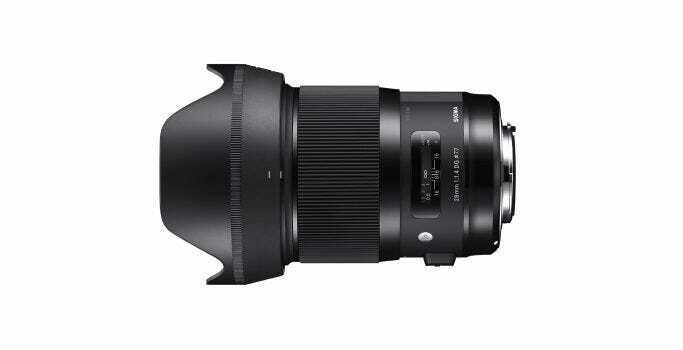 Sigma has been busy at Photokina this year, announcing five lenses as part of their Global Vision lineup. 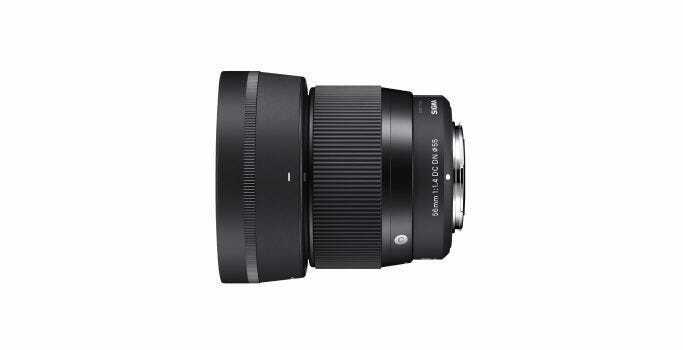 These include 4 DG lenses for Canon, Nikon and Sony E-mount and a DC lens for Micro Four Thirds and Sony E-mount. 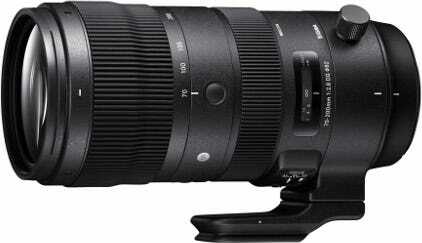 The Sigma 60-600mm F4.5-6.3 DG OS HSM Sports is expected to arrive in late October 2018 in Canon and Nikon mount options at an MSRP of $2699.95. 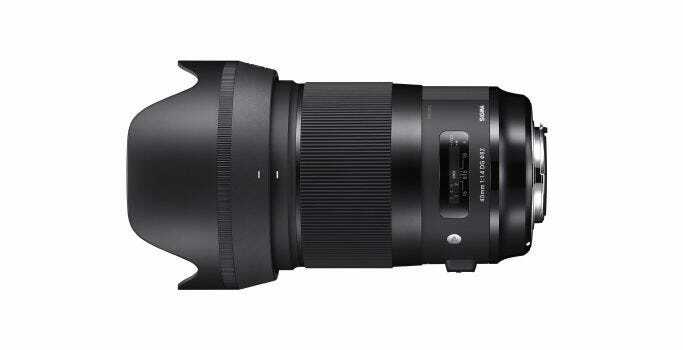 The other four lenses, 70-200mm F2.8 DG OS HSM Sports, 28mm F1.4 DG HSM Art, 40mm F1.4 DG HSM Art and 56mm F1.4 DC DN Contemporary do not yet have pricing or availability available. 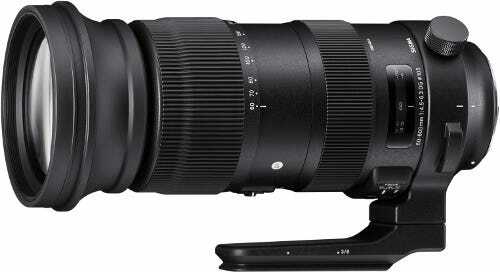 Full technical specifications are available here: http:// www.sigmaphoto.com/70-200mm-f28-dg-os-hsm-s Pricing and availability will be announced later.